I grew up in southern Idaho and attended college in Dillon, Montana. I graduated from the University of Montana-Western with a Bachelor of Arts in Business and Communications in 2002. In 2003 I moved to the Phoenix area in search of the perfect massage school to continue on the path to my dreams! I developed my passion for positive, healthy touch at The Southwest Institute Of Healing Arts (SWIHA) located in Tempe, Arizona. While there I completed the 1000 hour Mastery Massage Program with a focus on Reflexology and Special Touch (prenatal, geriatric, infant...). I have been a practicing Massage Therapist for 16 years. It has been a wonderful learning experience and has given me the extraordinary opportunity to touch many lives of all ages. 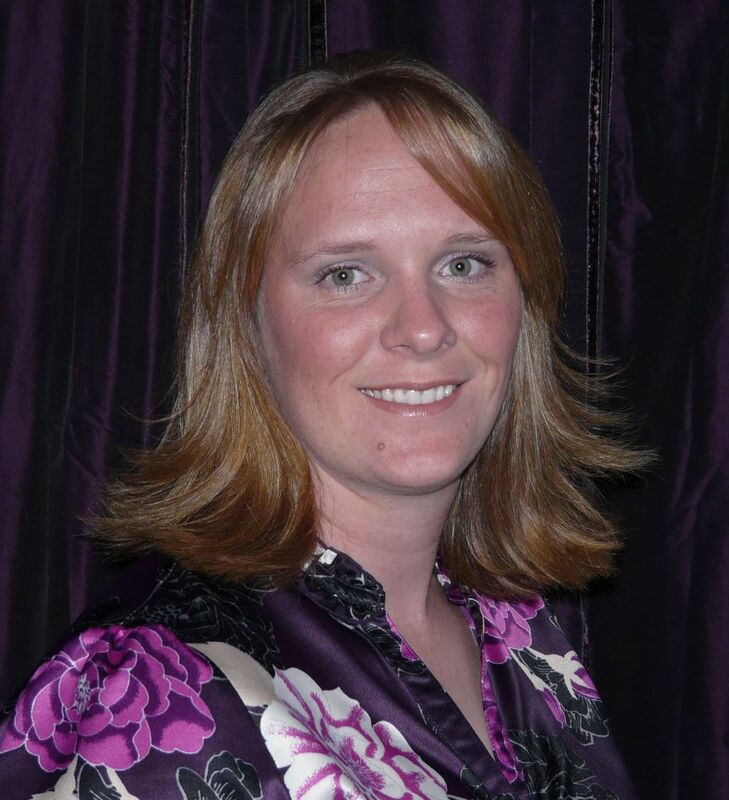 I began my career in a small Day Spa and then continued to develop my skills while working with a chiropractor. While living in Arizona I worked from my in-home massage business for 4 wonderful years. In 2013, my daughter and I made the Palouse our new home and I had the great pleasure of joining Palouse Acupuncture and the Moscow Chiropractic. I have recently completed by Bowenwork Training and look forward to applying this new technique to those who are interested. I look forward to assisting you on your path to health and wellness, offering my skills and passion of positive touch to you and your family. and Inspire those that desire change! Where did the name Lotus Transformations come from? 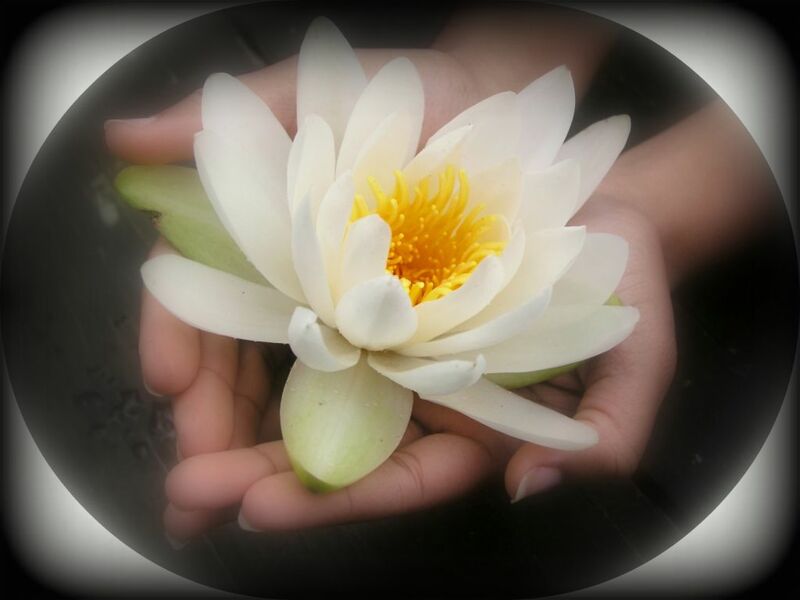 The journey of the Lotus Flower is quite amazing. The seed starts in the mud of a swamp where it germinates and begins its life. The flower grows up through the water and into the air, reaching up into the warm rays of the sun. Here it blooms showing all of it's beauty to the world! While attending SWIHA I had an amazing chance to discover who I was. I feel like I had the chance, like the Lotus Flower, to find my way out of the mud and into the sun. My greatest wish is to support, nurture, and inspire clients to embark on their journey to the sun. This can be bringing your body out of the mud of the daily grind and stress or connecting with the greater energy of the universe!